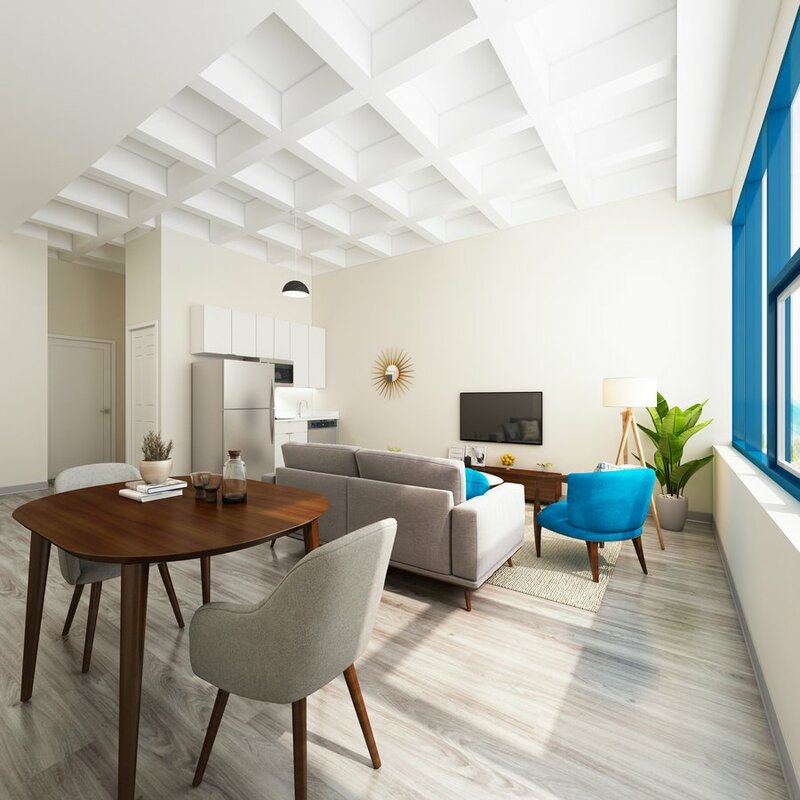 With unique floor plans available and stunning views included, 735 West Lofts are an ideal option when your choosing your next apartment in Milwaukee. With brand-new Studio & 1 Bedroom apartments in a loft-style setting, 735 West will have the best of Milwaukee at your fingertips. 735 West is along all major bus lines and shuttle routes, near Westown and downtown Milwaukee, with easy access to I-794 and I-43. While steps away from Marquette University, a quick walk around the neighborhood reveals a world of dining, and entertainment options, with the Shops of Grand Avenue around the corner. 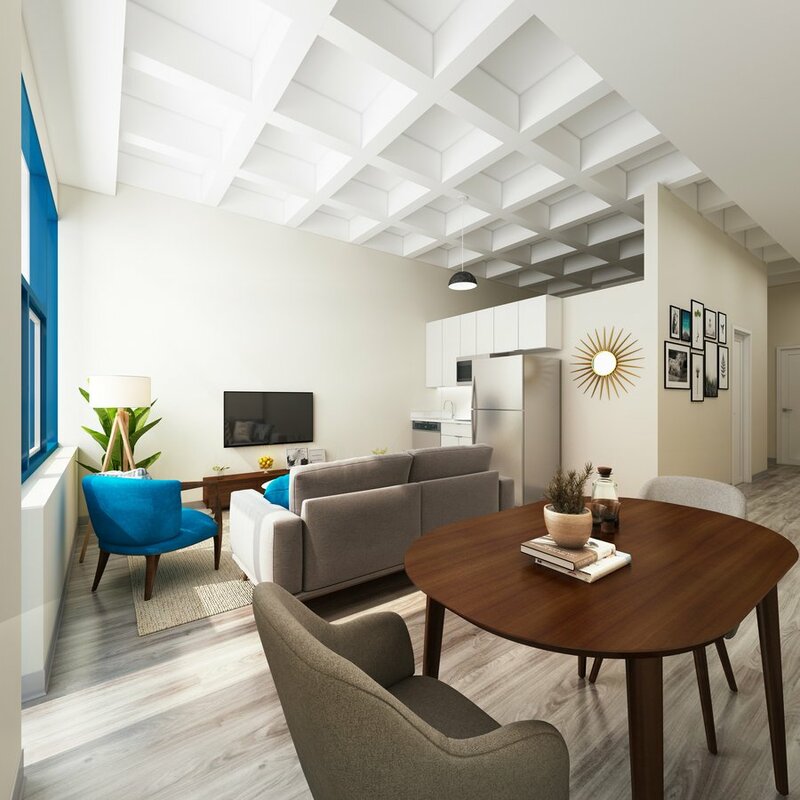 All of our residents enjoy exclusive apartment amenities such as hardwood floors, and lofted ceilings.